Learning requires humility. It requires us to accept that we don’t know everything, that we get it wrong sometimes, make mistakes and need to own up to them so that we don’t do the same thing again. 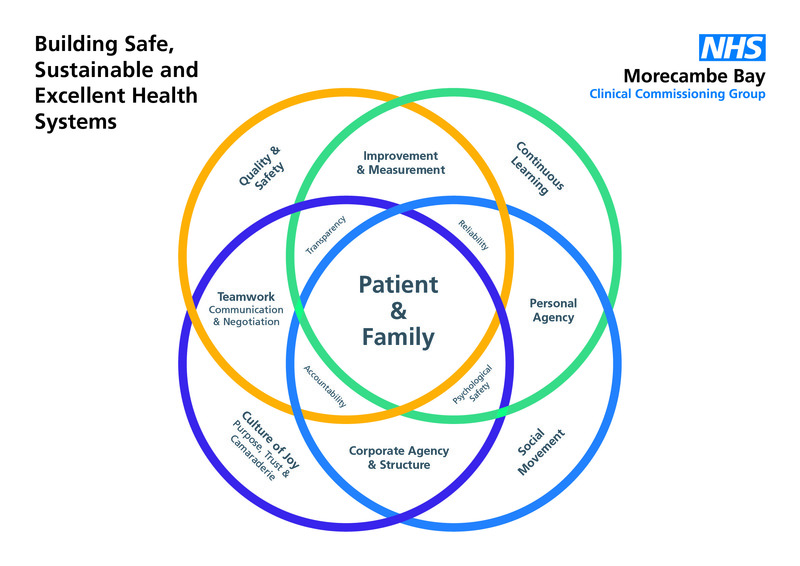 Learning is a vital part of all we do in health and social care, if we are to create truly safe, sustainable, compassionate and excellent services. But humility, although vital, is not enough on its own. 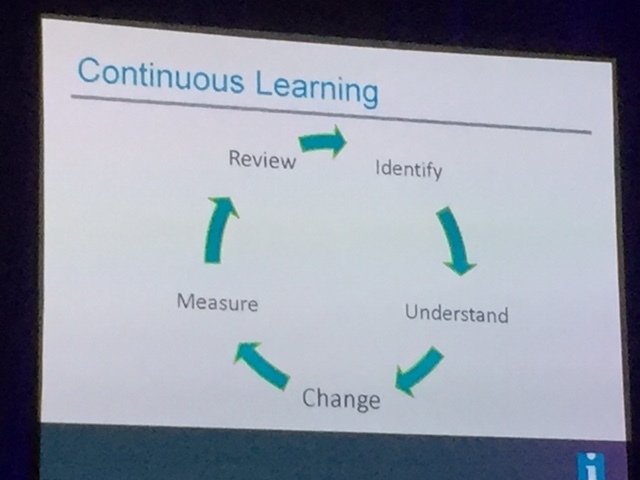 There are things we need to put in place to ensure our organisations are continually learning, and not only so but that we actually implement our learning and incorporating it into new ways of working so that we change as a result. 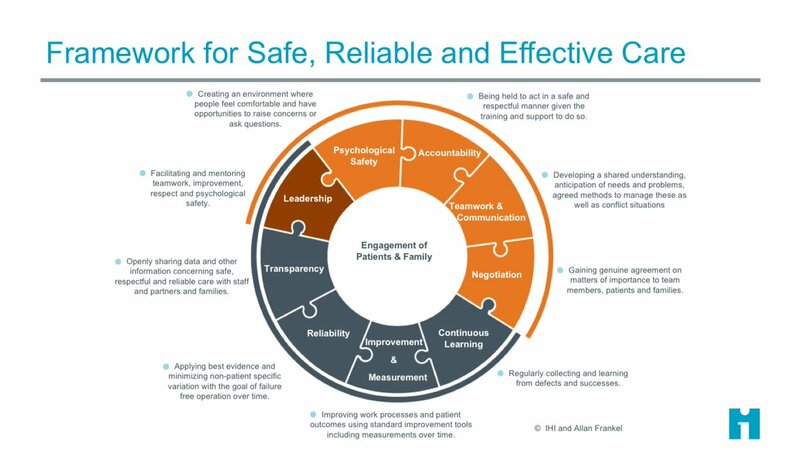 -ensuring we are learning with and from our patients not just within our clinically teams. (Some of the most powerful learning we have done in Morecambe Bay has been from women using our maternity services. Our attitudes, communication skills and expertise have all improved dramatically as a result). In my role as a coach/mentor or trainer I have found that we have become far too obsessed with ensuring that people have the right skills but not necessarily paying too much attention to who people are, what their character is like, what their strengths and weaknesses are and how they are developing as a human being. Our medical/nursing and other clinical schools are filled with people eager to learn but who often have no idea about who they are and who, not what they would like to become. Knowing who you are as a person, hugely affects your clinical practice and we do not give it any way near enough attention. 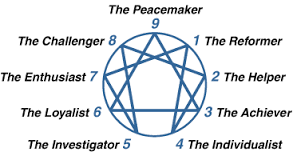 I am personally a huge fan of the Enneagram. For me it has been transformational to understand as a type 7, not only what my root need is (to avoid pain) what my root struggle is (gluttony) how I do under stress (become a falsely happy control freak) but also, what my invitation is (towards sober joy and deeper understanding), how to become a more healthy version of me and therefore a better gift to my family, my team and all the people I’m trying to serve. It has helped me to recognise when I’m doing well and when I’m not and to understand how to bring my core strengths to the fore whilst also recognising where I need discipline and boundaries to function from a more healed place. We each have a responsibility not just to be good at stuff, but to be good at being us. And being us is more than just knowing how we function (e.g. ENFP in Myers-Briggs) but to get below the surface to the core of what makes us tick, that makes us human. Knowing who we truly are enables us to be better, kinder, more humble, genuine, compassionate people, who put aside the need to beat others down and learn to appreciate them so much more. When you really know the team you are working with, they become your friends, you understand the little idiosyncratic things about them with a whole lot more patience and you can also challenge them when they are not behaving in a way that is conducive to good care and you can also receive that challenge back when you are out of line. I wish that we were more interested in caring about who we are rather than only in what we can do. This has got to be a part of the culture of joy I have blogged about previously. Personal responsibility beckons us to be more honest with ourselves and others about how we’re doing emotionally/physically/mentally. It has been a transformational practice in our team to simply check-in with each other and talk about where we’re at. In this way, we can carry each other when needed and treat each other with kindness and compassion. But our individual agency, must also cause us to recognise when we are at a wall/ceiling/limit personally or professionally. We must simply own up when we don’t know something or are out of our depth or need help. We cannot pretend to be able to have a competency that we don’t have. We need to be self-aware and humble enough to accept when we don’t know something or have become unwell and ensure that we take it upon ourselves to find out or get the help we need. 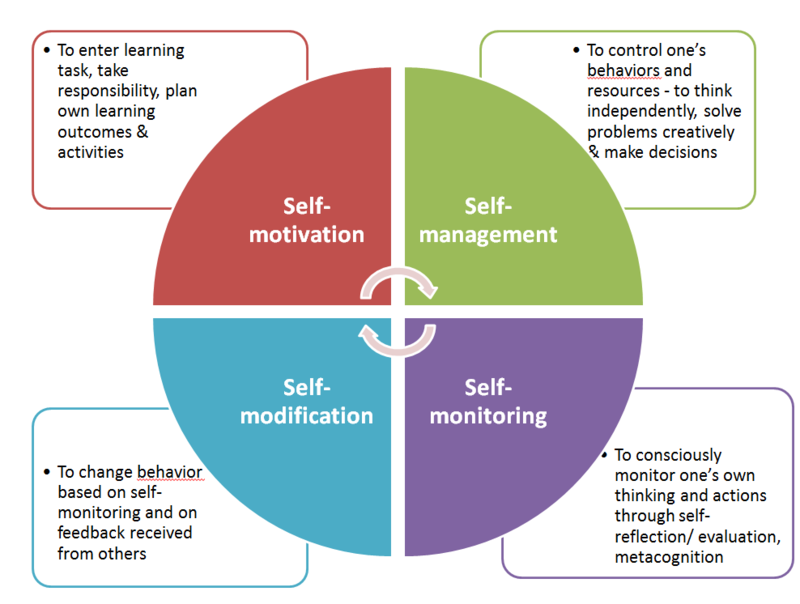 This is learning to have an internal, rather than an external locus of control. An external locus, always looks elsewhere for the answer. An internal locus takes responsibility to find out and keep learning. We need to develop a core value, that learning is really really important and we will prioritise ensuring that we keep making time to do so, through whatever form that takes, especially reflective practice. Yes there is some dependency on supportive structures and time being given, but there is also that sense of motivation that comes from within that we take ourselves and our roles seriously. 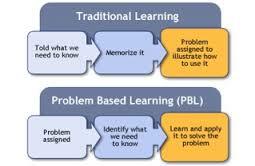 It’s one of the reasons why I’m such a fan of a combination of problem-based learning and a solutions-focussed approach. If we do this ourselves and foster it in our teams, the care we provide will be beyond stellar! We talk about the law of two feet in our team. You are responsible to know why you are here, or if you need to be somewhere else. That might even mean a job change, but more often than not it means having some good boundaries, knowing whether or not you really need to be at a certain meeting or somewhere else, if you should be doing what you are or if you need to ensure other things get the right focus. And what about yourself? Have you taken time to eat well, stay well hydrated, exercise, sleep well, maintain health in your relationships? In teams that care for each other we need to help each other to know why we are there and why we are important. It’s amazing to me that so many of our learning environments are still so teacher-based. Adult education is so much more empowering than this and it’s high time our clinical learning environments (both preclinical and in every day life) reflect this. They should also be more inclusive and we should be learning with and from our patients far more than we do. 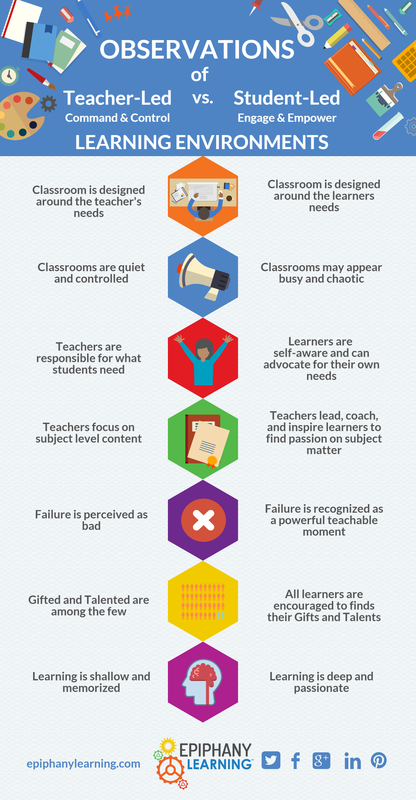 Although the above graphic applies to classroom settings, it contains many lessons for us. With leadership and personal agency holding true, a culture then develops in which continuous learning is the norm. Learning environments, fuelled by kenotic power create a space in which an organisation can begin to truly flourish. It creates a net of accountability, teamwork, improvement and measurement, making the entire system more reliable. It is vital that we create this as one of the core principles upon which we build our future health and social care systems.